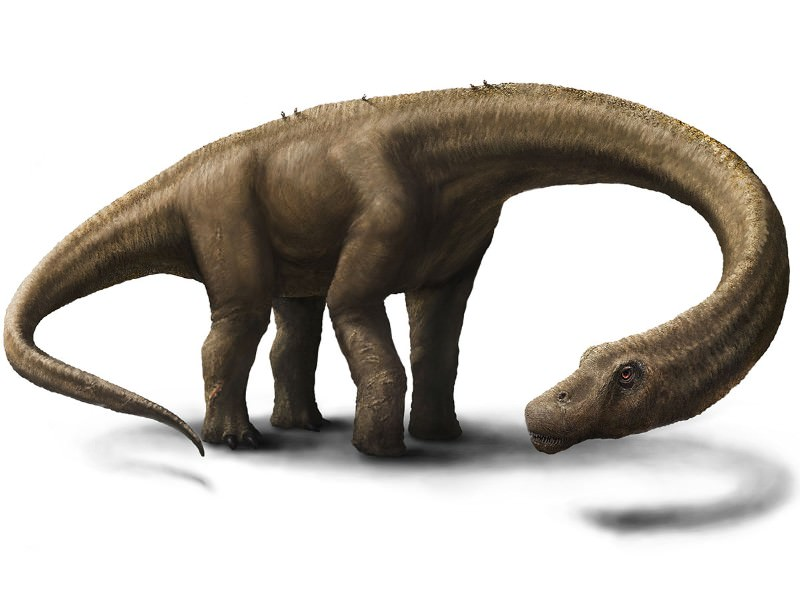 Tyrannosaurus meaning tyrant lizard, from Greek tyrannos, tyrant is a genus of theropod dinosaur. 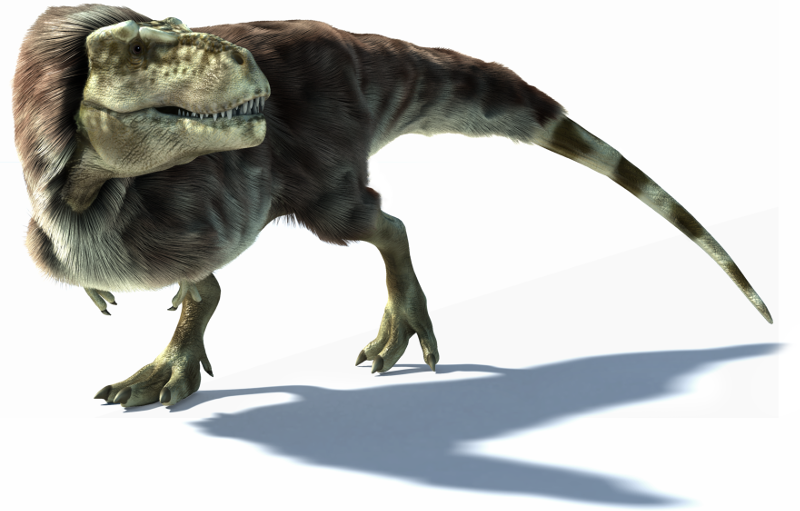 The species Tyrannosaurus rex (rex meaning king in Latin), commonly abbreviated to T. rex, is a fixture in popular culture. This entry was posted in America, Animals, Reptiles and tagged dinosaur, Fossils, rex on November 11, 2011 by Naturalist. 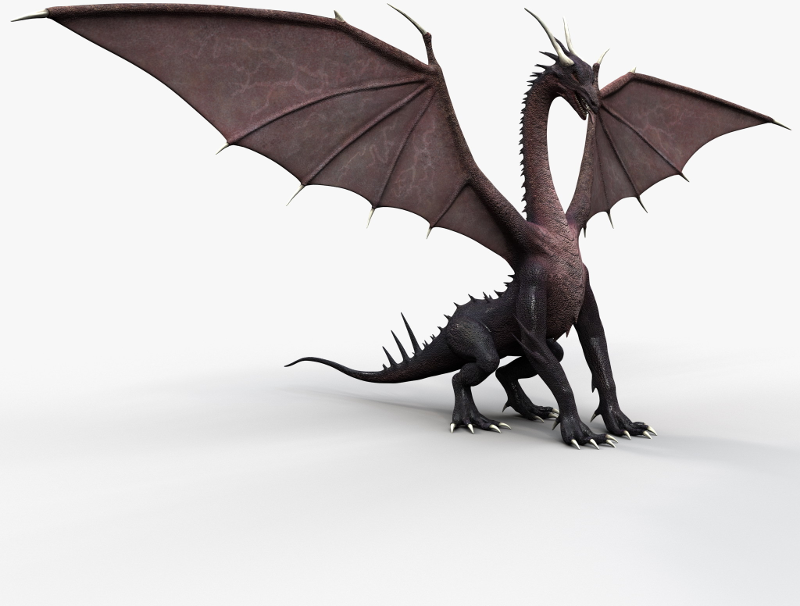 A dragon is a legendary creature, typically with serpentine or otherwise reptilian traits, that feature in the myths of many cultures. There are two distinct cultural traditions of dragons: the European dragon, derived from European folk traditions and ultimately related to Greek and Middle Eastern mythologies, and the Chinese dragon, with counterparts in Japan, Korea and other East Asian countries. The two traditions may have evolved separately, but have influenced each to a certain extent, particularly with the cross-cultural contact of recent centuries. This entry was posted in Animals, Asia, Reptiles and tagged Asia, Japan, Korea, mythologies on September 17, 2011 by Naturalist. Dinosaurs are a diverse group of animals that were the dominant terrestrial vertebrates for over 160 million years, from the late Triassic period (about 230 million years ago) until the end of the Cretaceous (about 65 million years ago), when the Cretaceous–Paleogene extinction event led to the extinction of most dinosaur species at the close of the Mesozoic era. This entry was posted in Animals, Reptiles and tagged Cretaceous, Mesozoic era, Triassic period on September 14, 2011 by Naturalist.